Established in 2000, Garden Buildings Direct is a family run business that specialises in outdoor buildings and leisure products. They offer a wide range of items, such as garden sheds, summerhouses, playhouses, and a lot more. What makes this company unique among its competitors is that they have total control over every detail – from construction to dispatch. Garden Buildings Direct designs, manufacture, and delivers all of their wooden items directly from their UK factory. With the crowded marketplace of outdoor building products, it’s undeniably hard to choose which one will suit you best. However, Garden Buildings direct has been trusted for many years now, making them one of the leading manufacturers in the UK. Why Garden Buildings Direct UK? Anyone dreams of having a beautiful garden, but maintaining one could be a daunting task. 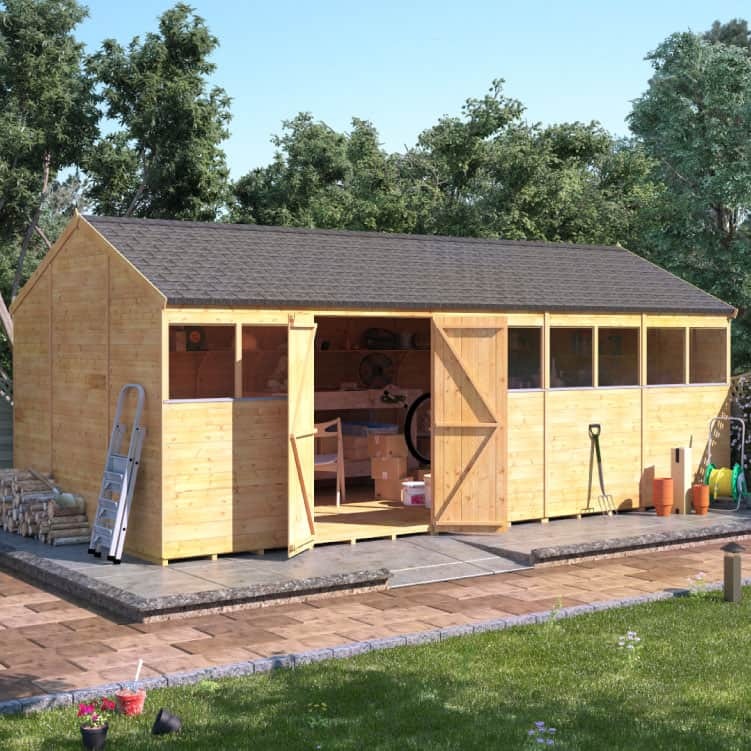 For this reason, many of us want garden sheds as they can quickly bring life to any dull outdoor space, making them almost a necessity to every household. 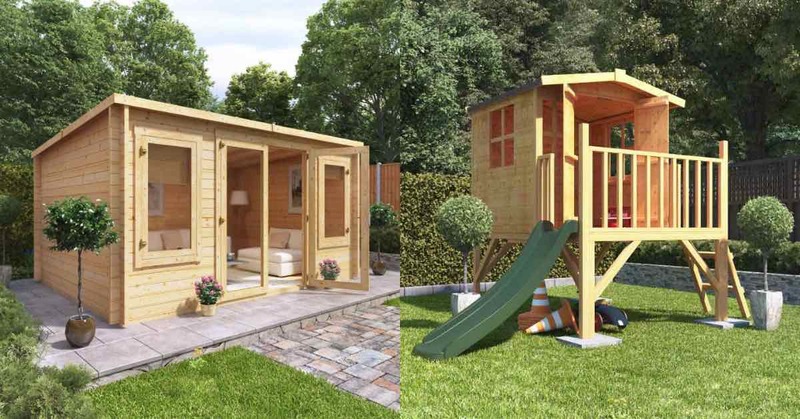 Whether you’re looking for a shed, log cabin, summerhouse, or a playhouse, Garden Buildings Direct has everything you need. They see to it that their customers can achieve the best outdoor living experience without spending too much. 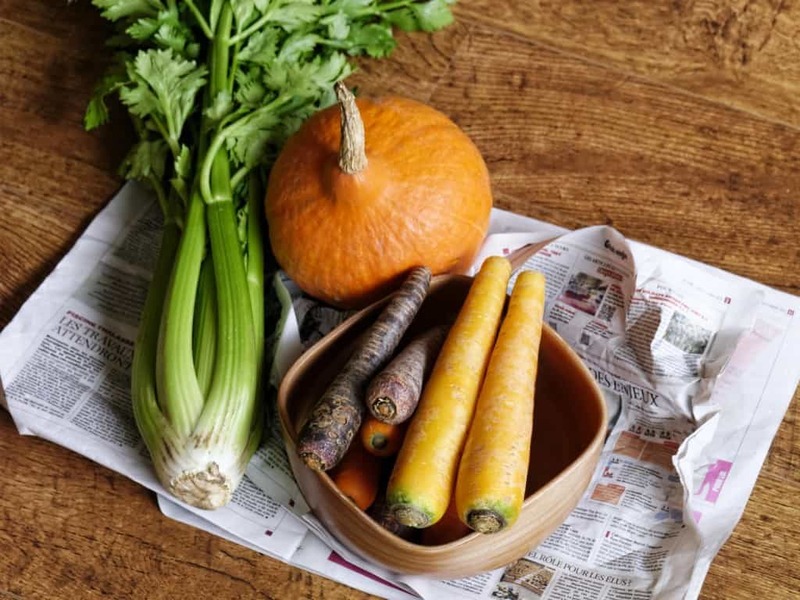 There are endless ways to use a garden shed, which makes it a brilliant investment. Aside from an ultimate storage solution, you can turn outdoor sheds into a private bar, workshop, or just a retreat place where you can escape from all the hustle and bustle of your household. 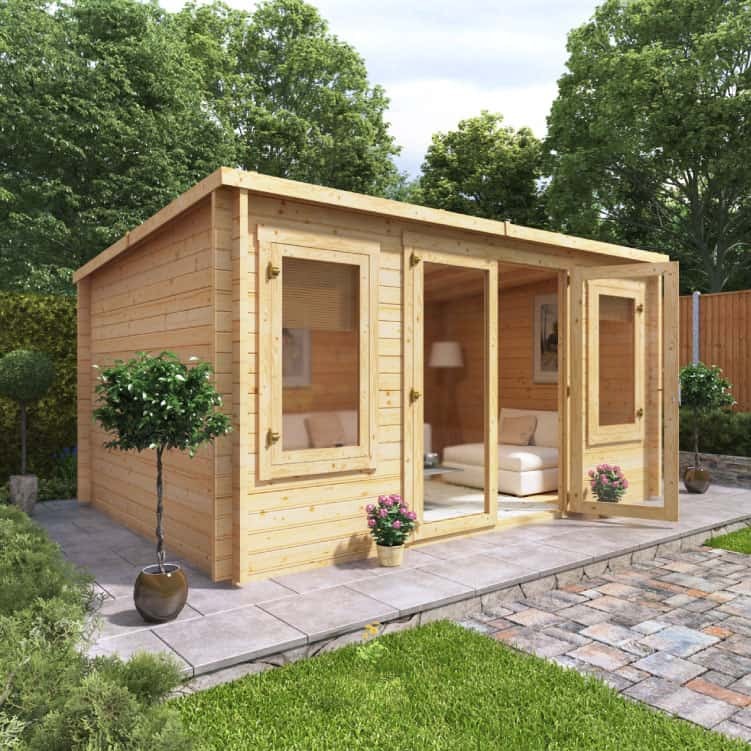 Garden Buildings Direct offers garden sheds in various shapes and sizes, making sure there’s a suitable option for everyone. If you don’t have the time to check on the condition of a wooden shed now and then, you can opt for plastic or metal sheds which only require little to no maintenance. Whichever you may prefer, all of their sheds are guaranteed to last long and able to withstand any harsh weather condition. 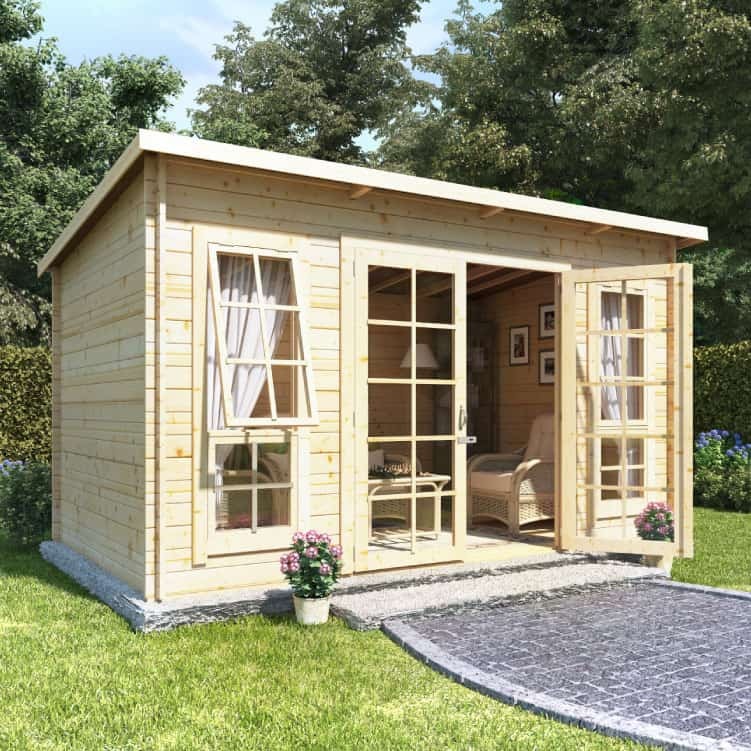 Like garden sheds, log cabins are also versatile outdoor buildings that Garden Building Direct manufactures. First, it’s the ideal home office for those who are free to work inside the comfort of their own home.This can help cut out travel costs as well as office rent. But if a home office isn’t an option for you, there are a lot of ways to can maximise a log cabin. It could be an entertainment room where you can hang out with friend and family, or maybe you own personal gym. There’s so much to do with a log cabin. With all the customisable options available, you might come up with such an impressive one that you wouldn’t want to get out of it! Make every summer unforgettable by spending it inside a Garden Buildings Direct summerhouse! 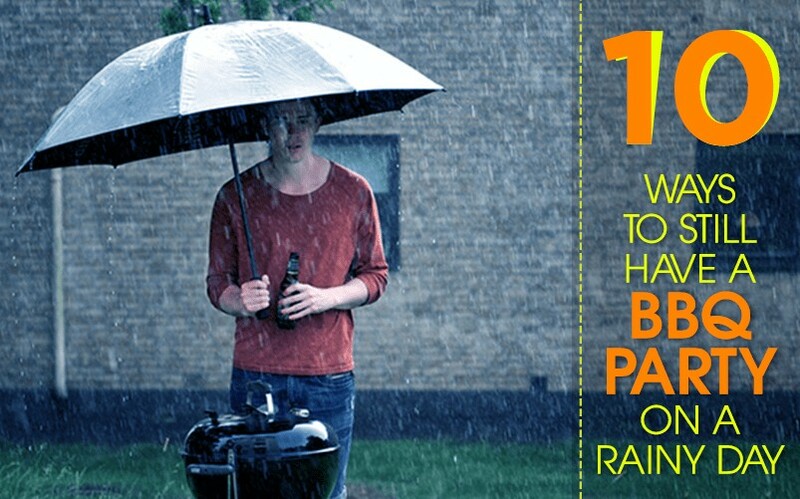 We all know that the weather can be unpredictable during the warmer months, and chances are it’s going to rain. However, there’s no need to worry about any of that if you choose to spend it inside a safe space like a summerhouse. With long windows and wide double opening doors, you can enjoy a breath of fresh air while hanging out inside your outdoor building. A playhouse isn’t merely a structure for children. 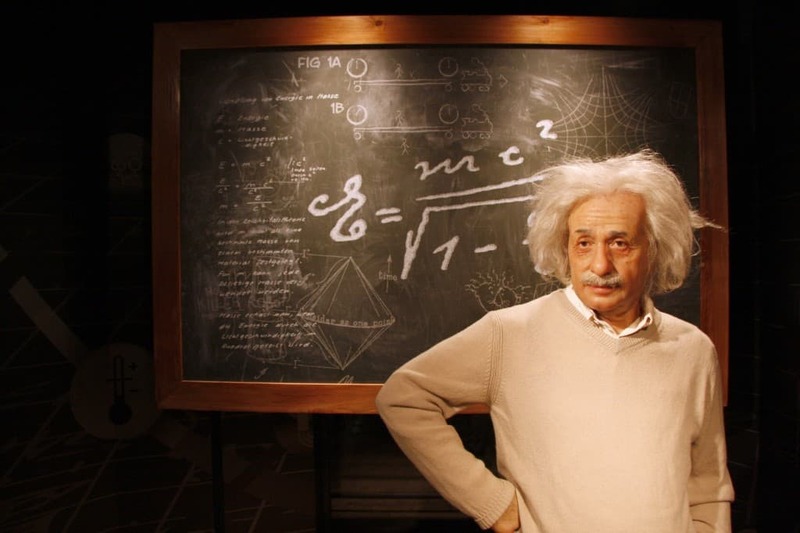 It’s a place where they can freely express themselves and create their own little world. However, it’s also important to keep them safe when they’re outdoors. That’s why playhouses from Garden Buildings Direct are ideal because we purposely design them with your kids’ security in mind. This means you can allow them to enjoy hours of entertainment without having to keep an eye. 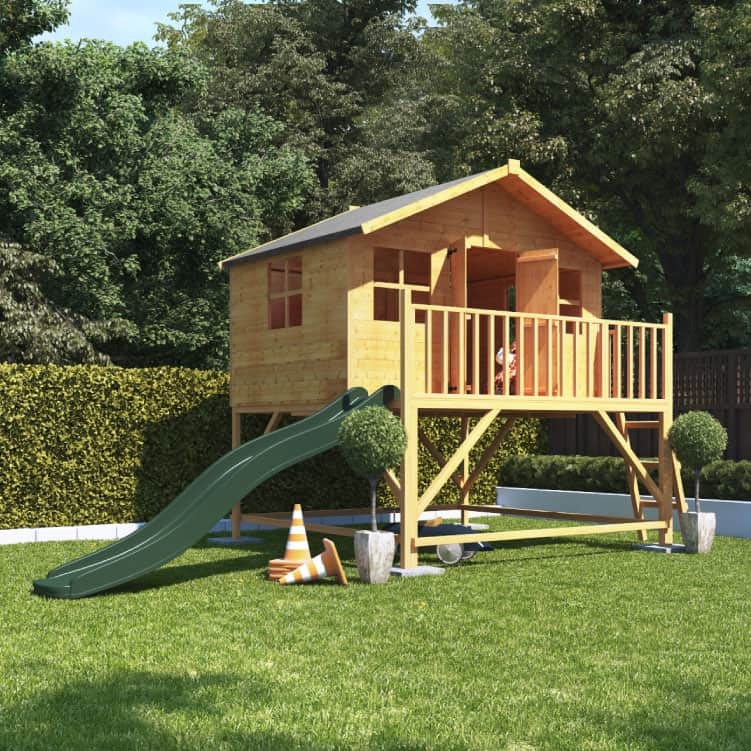 You can choose from a single or multi-storey, traditional or modern playhouse. With numerous styles available, you can quickly provide your kids with fun childhood memories that they’ll never forget! 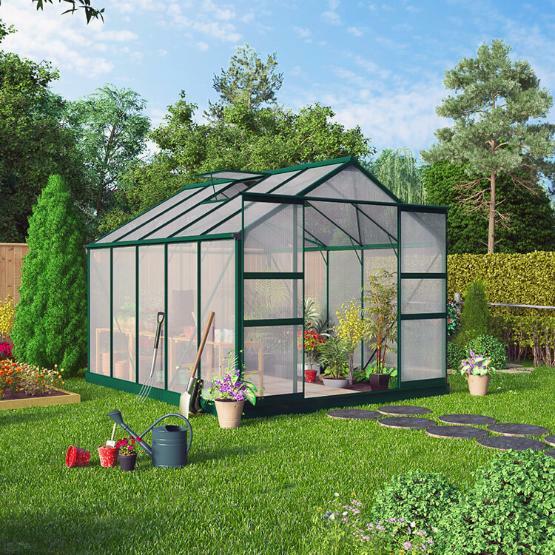 A greenhouse from Garden Buildings Direct is an ideal option for Green-fingered Brits. It provides shelter for fragile plants that require maximum care and protection. 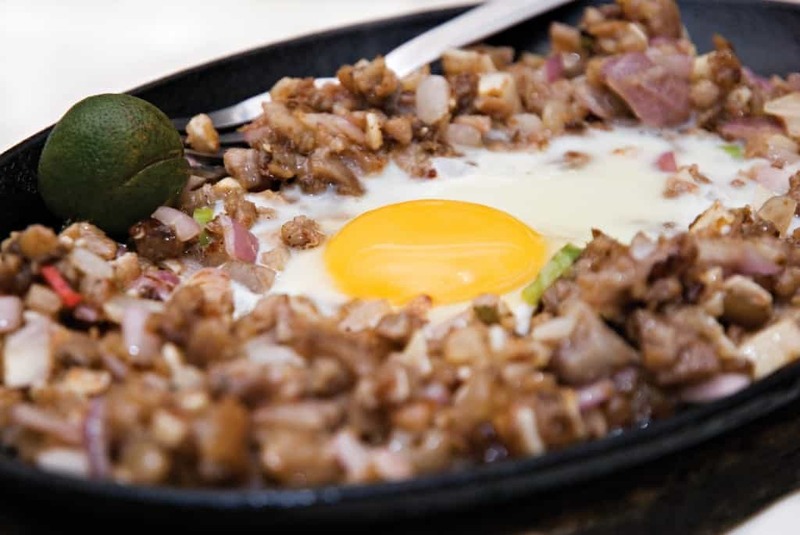 They’re available in various sizes, and you can choose from either plastic or wooden. All of the greenhouses are designed to provide the optimum amount of heat and sunlight to help your plants survive. Garden Buildings Direct sees to it that they provide their clients with a complete outdoor experience. From barbecues to outdoor patio furniture, they’ve got you covered. 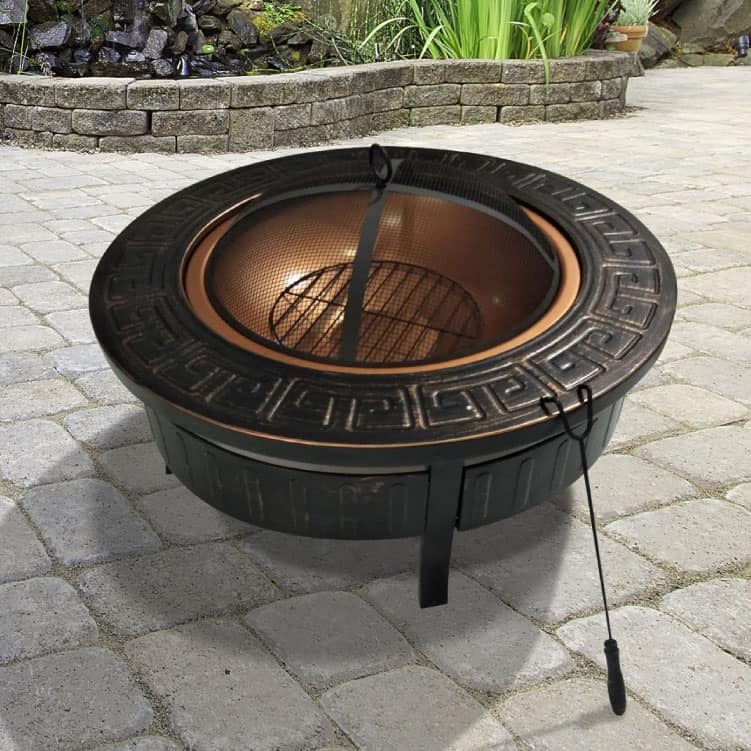 With a wide selection of portable barbecues and accessories, you wouldn’t think twice about throwing an outdoor party! Through consistent efforts to improve and serve better, Garden Buildings Direct has already earned a reputation in the marketplace.